Nigeria has suspended mining in the restive north-western state of Zamfara, a presidential aide and the police chief said on Sunday, amid concerns that illegal miners were connected to a surge in banditry. Nigeria has largely untapped deposits of minerals including gold, tin and zinc. Some 80% of mining in Nigeria is carried out on an artisanal basis and gold in Zamfara is routinely smuggled out of the country illegally to neighbouring Niger and Togo. 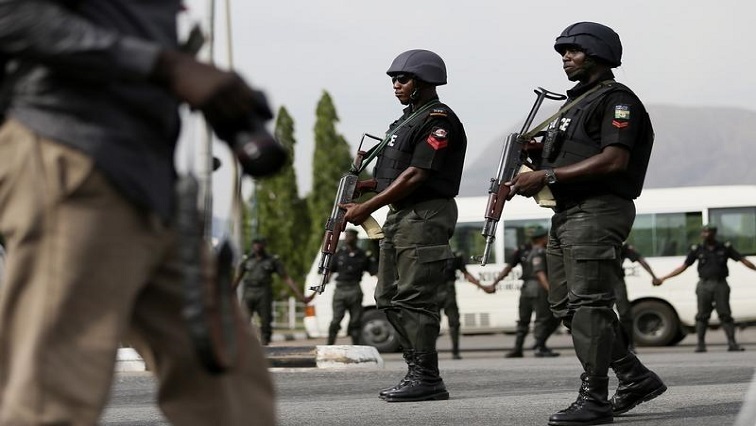 In the last few weeks joint operations between security agencies have been launched focusing on the north western states of Zamfara, Kaduna and Katsina, as well as the western states of Kogi, and Niger. The post Nigeria suspends mining in Zamfara state after banditry surges appeared first on SABC News – Breaking news, special reports, world, business, sport coverage of all South African current events. Africa's news leader..